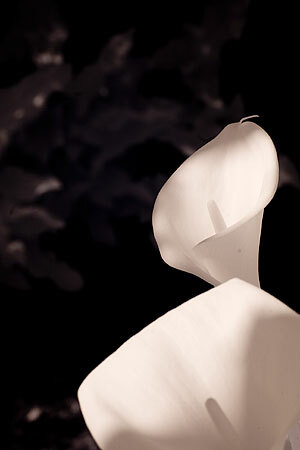 Infrared photography allows you to produce the most stunning landscapes, figure studies and much more. All digital cameras are capable of shooting infrared or ir. 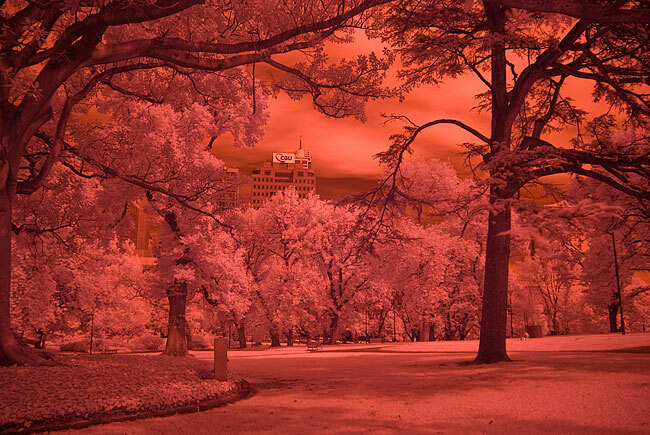 Basically all you need is a tripod and either a very deep red filter or an infrared filter, like the Hoya R-72 filter, which blocks most or all visible light and lets through the infra red. Because modern digital cameras have strong in-built ir blocking filters, your exposure times will be long, often in the 30 seconds range, but rather than being a limitation it can actually be an advantage by allowing you to create very different images where moving objects, such as people, disappear and moving trees turn into lovely shapes. In this tutorial we go step by step through shooting infrared with your normal, unmodified digital camera. In this tutorial we go step by step through the processing of infrared images from an unconverted digital camera. 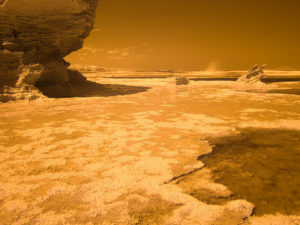 All digital cameras can shoot infrared shots with the use of a filter. How is it that you can put an infrared filter on the front of effectively all digital cameras and get an IR image? In this article we set out to examine how this happens and how to interpret the results. Lately I have been doing a lot of long exposure photography, both digital infrared and visible light. 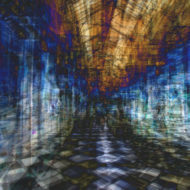 In the process of doing this work I have had shots that have been spoilt by flares, fogging and other artifacts. It turns out that these effects were cause because I did not have my eye blocking the viewfinder and had not used the eyepiece blind that most cameras offer. There is a wealth of experience about IR and digital on the Internet. Here are links to the infrared photography sites I find useful. MaxMax.com has published spectral response curves for a number of cameras. These are useful in understanding how your camera will respond with particular filters. g’day i’m running a cannon 5dmk2, and just starting out with infrared. i’ve read your the guru for this stuff if you can help i would appreciate it. i start in b/w adjusted the white balance to custom and exposure for up to 3min. i try to keep iso low but find i’m hovering around 800. still not getting those magic AWESOME shots i see. the main sites i use is http://www.learnmyshot.com & wwwpicturesocial.com. That sounds way too long an exposure. 30 seconds, f4, 100ISO. Shoot in RAW and colour. Then process the RAW by choosing one channel (probably either the red or green will have a good histogram) and use this to do a mono conversion. Then do levels. See how that works and let me know. You mention that digital camera can be converted to IR? How does this work? Can you later turn it back to normal mode? I did not see your IR section. The R72 is such an amazing filter..